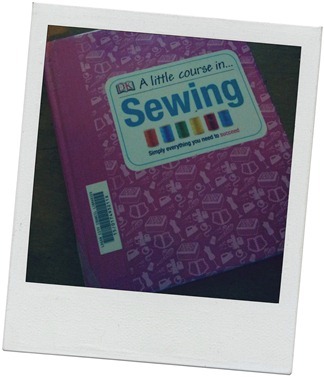 Found it at the Library – A little course in Sewing! A little <a href="Sewing (Little Course in) “>book review over at Eat. Craft. Sow.